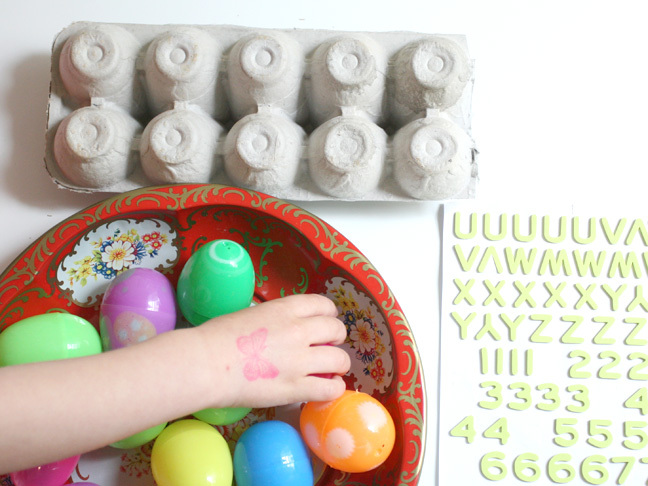 Easter is a great time to reinforce counting skills in toddlers. 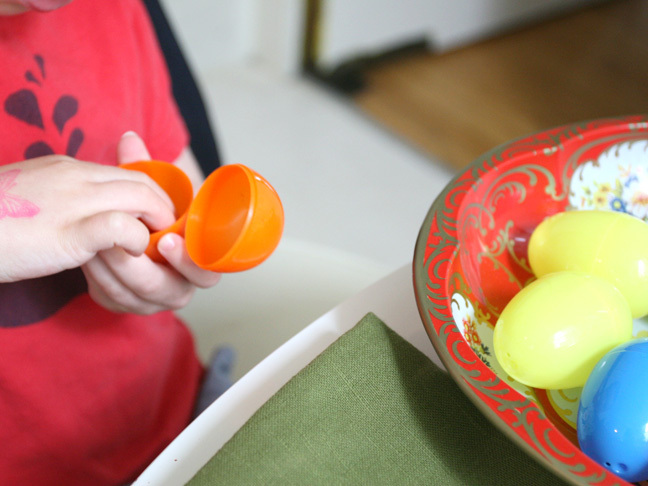 All that egg collection and candy assortment, there are many ways to make education fun! 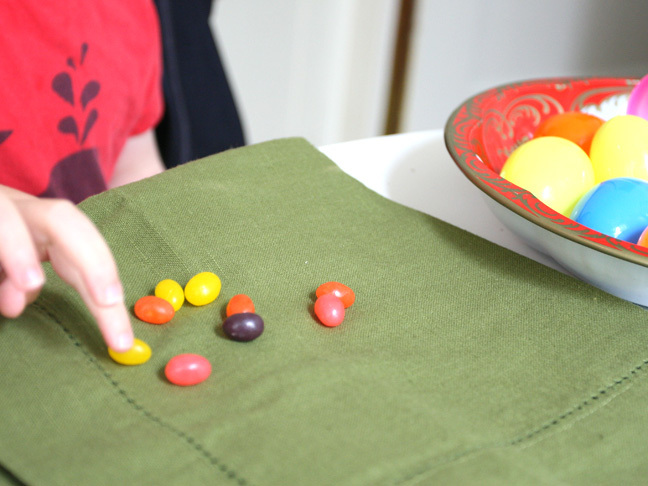 Place 1 jelly beans or other small candy in an plastic egg. 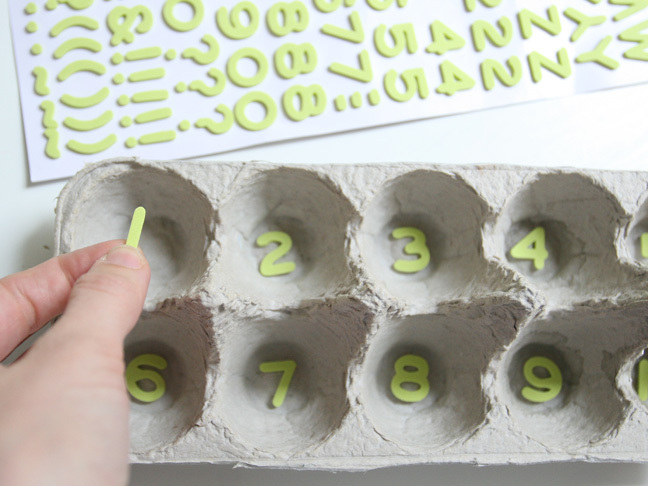 In the next egg place 2, in the next place 3, until you fill the last egg with 10 jelly beans. 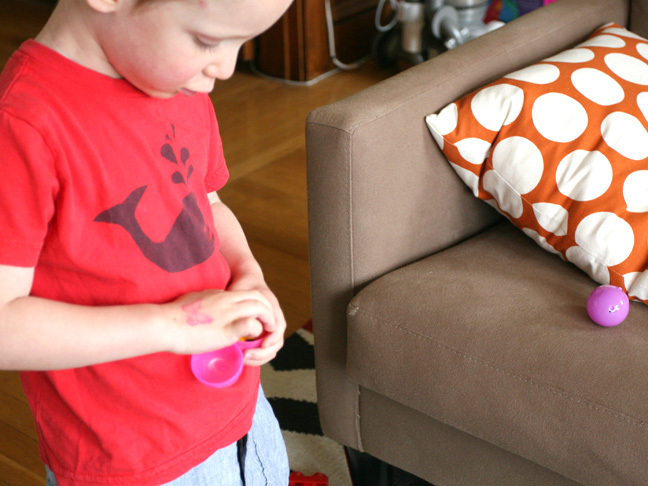 Hide them and let your toddler collect them. 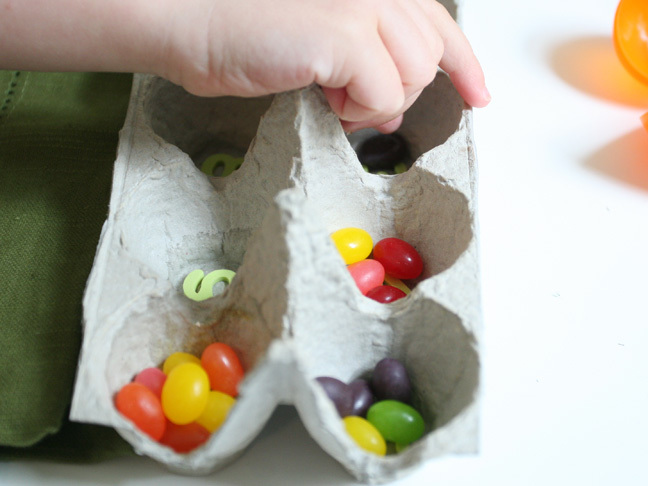 After counting, help your child match the amount of jelly beans to the number in the egg carton. 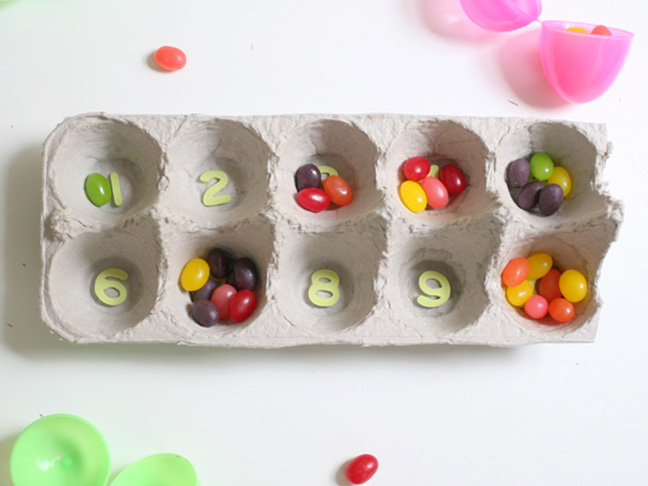 Continue opening up more eggs and dispersing them in the same manner until all the numbers are matched up and then: let the jelly bean eating begin!